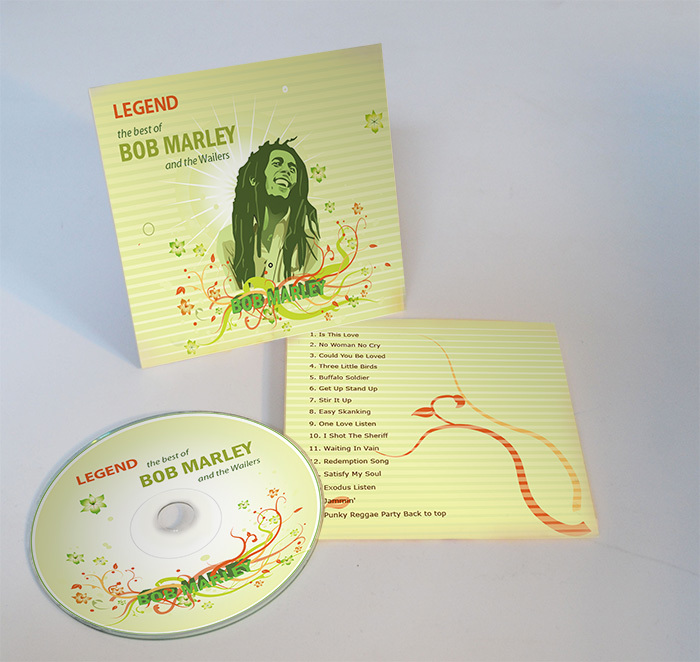 CD Package Design for a Bob Marley tribute album. 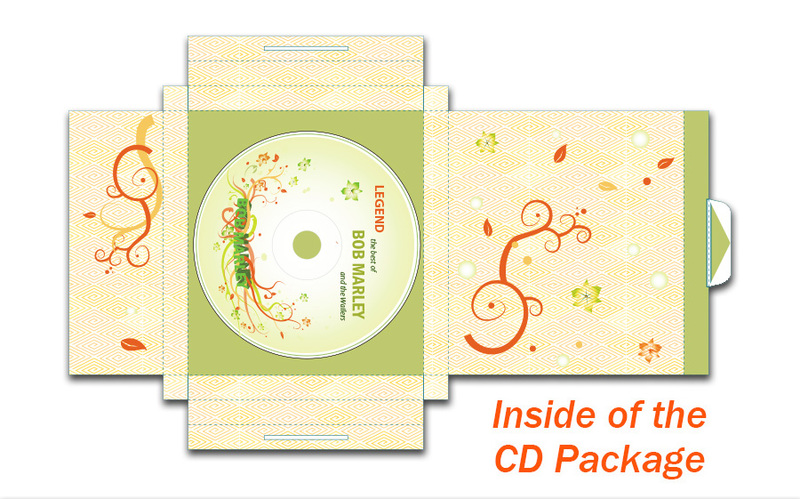 The concept of design: the floral patterns represent the attitude of his music – Love and Peace. 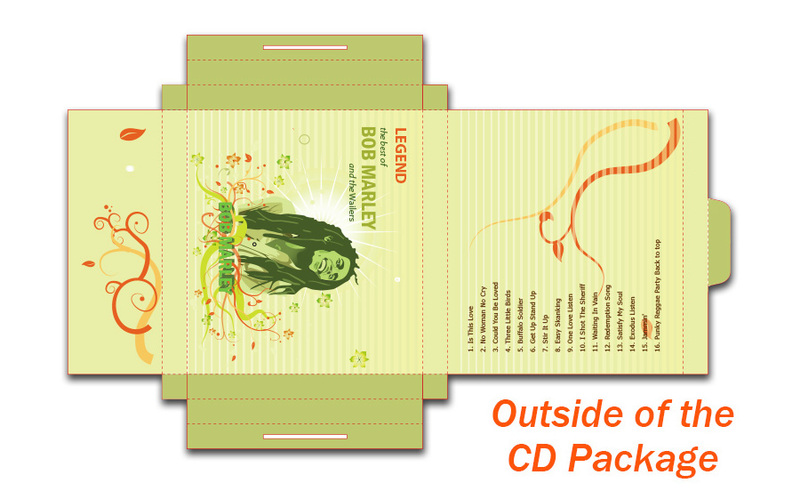 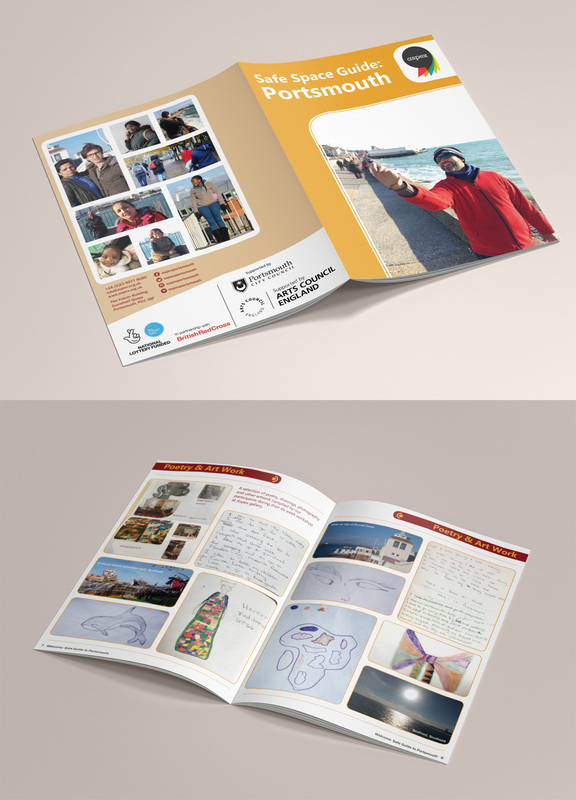 Please check the slider show to see both sides of the CD package design, and the completed product.